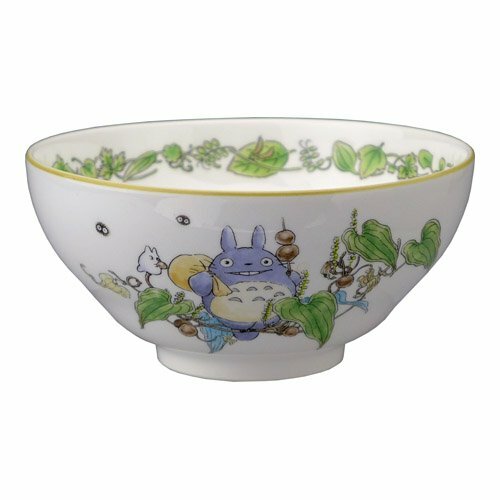 Noritake uses the highest quality Bone China in all it produces, and this Totoro Sitting on Leaves Japanese Rice Bowl is no exception. Exquisite craftsmanship make this sweet little bowl a treasure. Light and comfortable to hold, yet with strength that holds up to use… this bowl will last a lifetime. 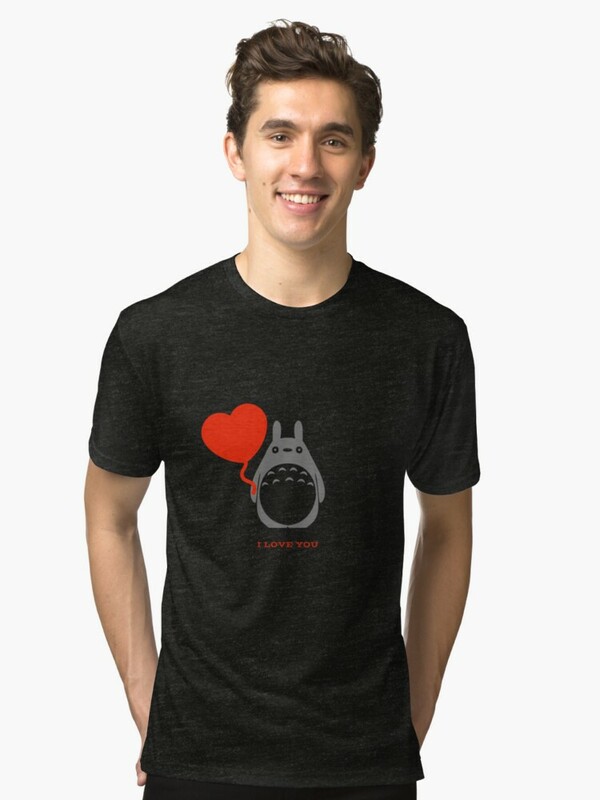 The bowl is painted with an adorable image of Totoro siting in some leaves holding a sack over his shoulder and a skewer of dumplings in his hand. The inside rim of the bowl is decorated with a leaf and vine motif that you find on other Noritake Totoro dinnerware. 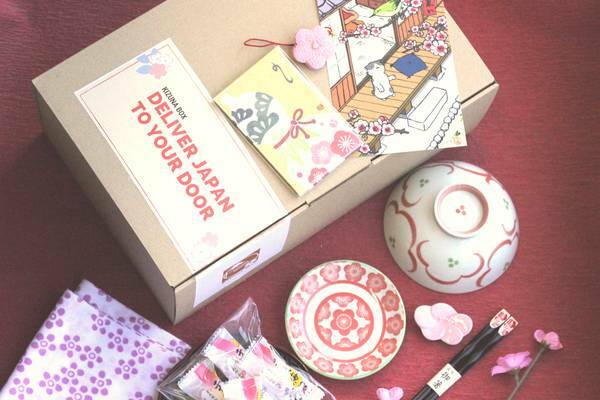 Whether you choose to collect a set to admire, or you use this lovely Totoro Rice Bowl for your meals, you are certain to appreciate it.